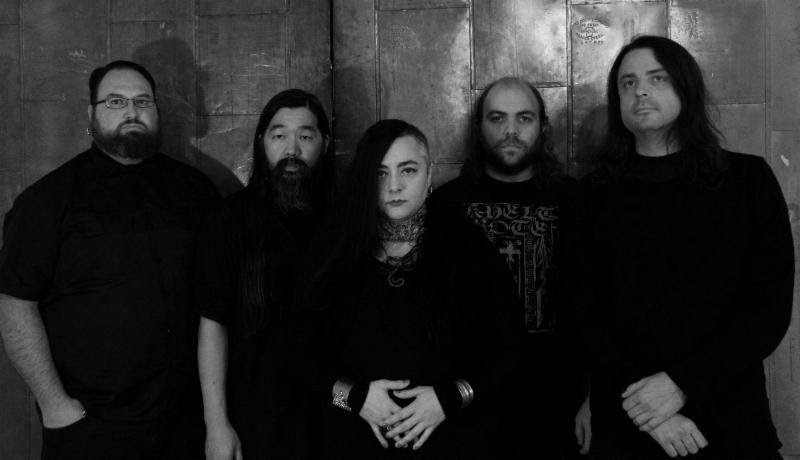 Avant metal practitioners EYE OF NIX will bring their mystifying odes to East Coast stages this week beginning in Portland, Maine Halloween night. From there, the long-anticipated, week-long trek will make its way through New York, Rhode Island, and back to their home state of Washington for five more shows including an appearance at Prophecy Fest at The Knitting Factory in Brooklyn, New York November 3rd alongside Alcest, Xasthur, Kayo Dot and more. See all confirmed dates below. View the tour trailer at THIS LOCATION. EYE OF NIX‘s latest run of shows comes in conjunction with their critically-lauded Black Somnia full-length which was reissued on October 26th via Prophecy Productions. Initially issued in limited quantities via Scry Recordings, Black Somnia is now available on digipack CD and vinyl formats via Prophecy Productions. For orders, visit THIS LOCATION. Stream Black Somnia in its entirety at THIS LOCATION.